"Craig Charles would be proud. 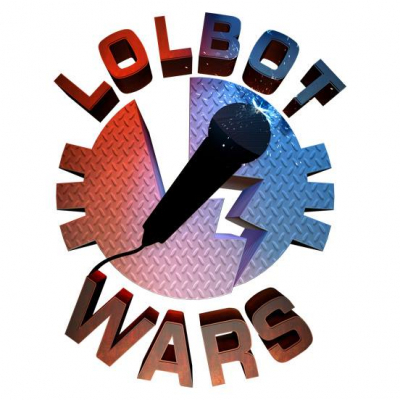 Don't stay at home like boring bores, get out to the Fringe and see Lolbot Wars!" - Broadway Baby. Come and behold the smash hit live game show full of comedy carnage. Elliot Wengler ('enviable performing abilities' - The Tab) hosts as four comics battle with insults, improv, weapons, words, and more!